Believe it or not Apple Music has been trying its best to knock Spotify off its perch for a full three months and as such it's time to turn off the auto renew setting if you don't want to start forking out for it. 3. Scoot down to Subscriptions and under the heading select Manage. If you've got more than one subscription then click Membership to see the options open up. 4. Look for the Renewal Options section and once there turn off Automatic Renewal. Remember to tap Done once you've confirmed your decision. 5. Tap Done again to return to your Account screen, return to the app and then, voila, you're done. 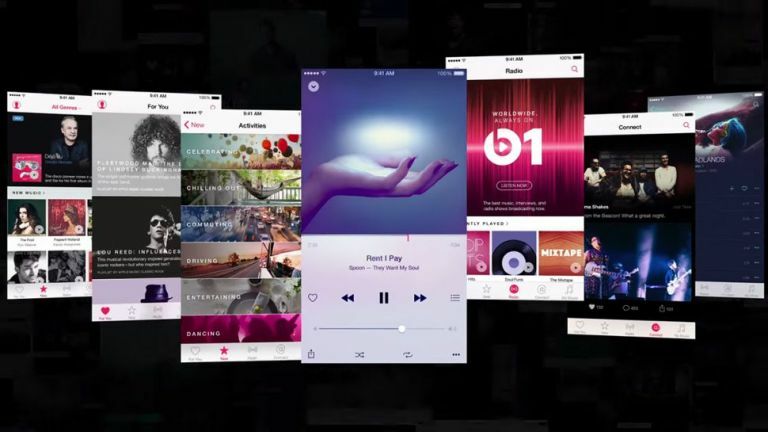 Whilst Apple Music has racked up quite the subscriber base since it launched and had 11 million users just five weeks into its lifespan, the service will live or die by the success it has in converting those to paid subscribers.